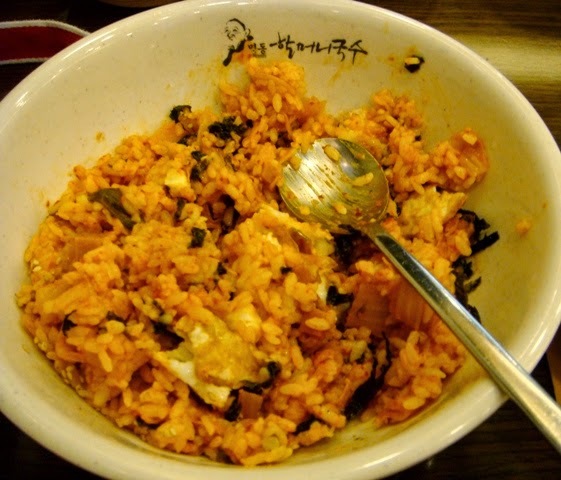 ALL-TIME FAVORITE POST FROM 2011 RE-BLOGGED: Traveling to South Korea is not easy. You can never be prepared when you touch down "The Land of the Morning Calm". I've traveled to many countries in Asia, from as far as Northern Thailand to West India. But never have i felt so traveled out as when i went to Seoul, the lovely capital of the North Asian country, South Korea. I've always been used to do just pre-reading: destination, time and money is all i need to know. 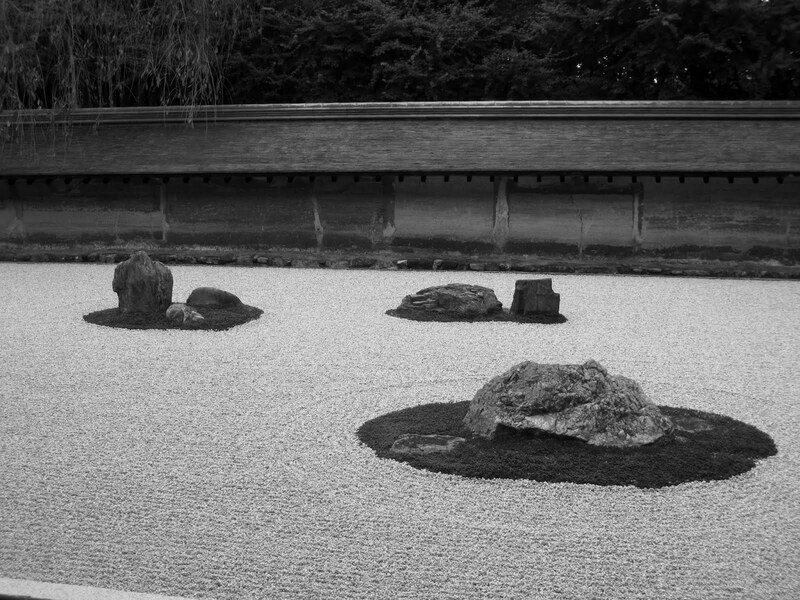 But my trip to South Korea in 2011 became the most difficult, most expensive and most unpredictable trip I've experienced so far. Here's how i learned, and promised from hereon, to follow these 7 travel commandments. 1. Thou shall speak Korean. The biggest irony of it all. Everywhere you go in the Philippines, you will see plenty of Koreans studying English. Well, what's left in Korea are those who're unfamiliar with the language. Imagine yourself with no sleep at all, too early in the morning, eager to find your hotel so you can get that much needed sleep. You've won the lotto if if you can find it right away. I saw this woman who seemed worldly. I asked her if she could help me find this particular hotel from my guidebook. She made a gesture to call a friend. After putting down the phone, she looked at me with smiling eyes and said, 내가 있을 곳이.를 하는 것처럼 바로 바로 켜고 산기슭에 가려져 이 호텔을 찾으실 수 있다는 것을 알고 있습니다. Fantastic! 2. Thou shall eat Kimchi. I love food. I love rice. I love a little bit of spice. I even love vegetables. Put them all together, Kimchi Rice, that i don't like. If you're like me, you're in big trouble. I got so suppressed with food, that i think i lost ten pounds on my way back to Manila. Everywhere i go in Seoul, Kimchi is always the go-to meal, except for fast food chains of course. Exceptional! UPDATED: Korean food is an acquired taste. After three years, i am proud to say that i'm already a fan of this delicacy. Pat on the back! I just went to a Korean restaurant a few days ago. 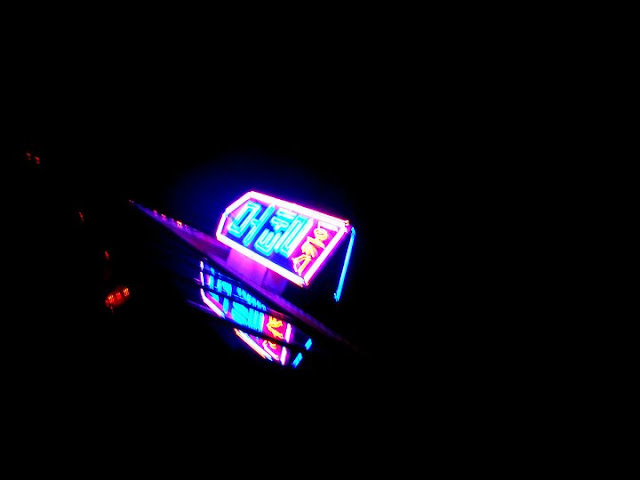 If you can't find a hotel, book a motel. 3. Thou shall book a hotel in advance. Whether you book your trip to Seoul in summer, spring, winter or fall, chances are you really, really, really need to book your hotel in advance. And i say this with full exaggeration. Because this country is not an independent travel destination, affordable hotels are hard to come by. Imagine yourself riding a taxi stopping at every alley way and suburbs only to find out the hotel is actually closed, fully-booked, or out of your budget. Once you found the only remaining hotel or motel, you get out of the taxi cab, and find out you have to pay about $40-50. Two thumbs up! 4. Thou shall shop only during day time. 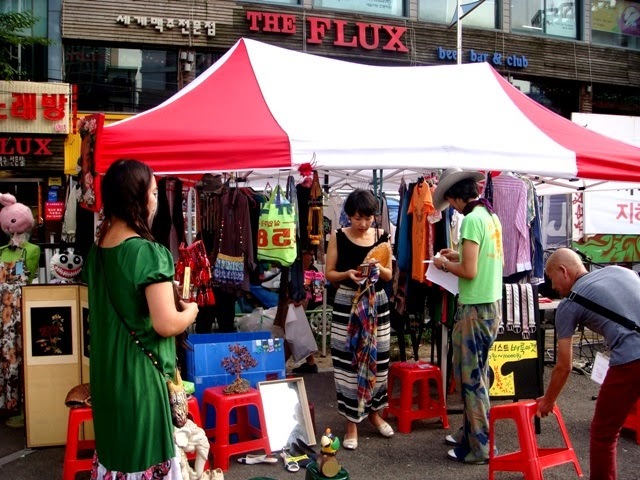 Save your money for you'll surely have an awesome time shopping in Seoul. Boots, scarves, trousers, bags, name it - you'll find it in this cosmopolitan city. They're all at a bargain. What time? That's the more important question. Went for about an hour of travel time to get to this night market, only to find out, the stores close down at 8PM. I found this shop still open, got inside and vowed never to return again. Brilliant! 5. Thou shall never get your portrait taken. After a couple of Soju shots, I roamed around Yeouido Park. I saw this father-daughter artist tandem sketching just by the beautiful bridge. I reckon a portrait would be a great souvenir. No, this is not a con-story. The two are actually pretty honest and kind-hearted people. They told me their life story, and how they both loved art and vision for this business to grow. A few minutes later, and after bargaining for a good price, they handed me the masterpiece. It was so beautifully drawn. The charcoal shading was very pretty and facial definition was outstanding. 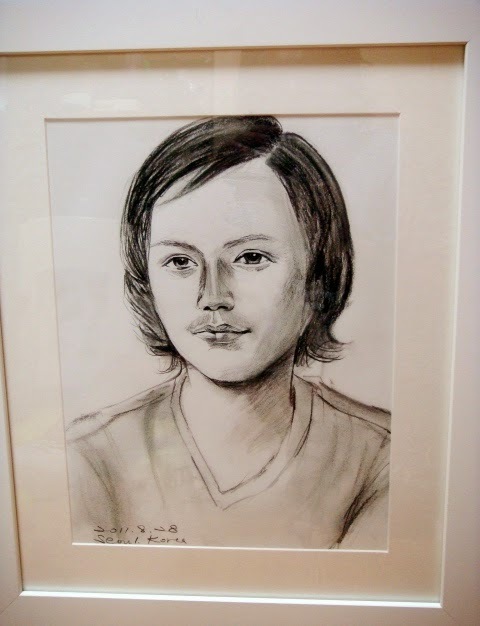 I just noticed one problem, the man in the portrait doesn't look like me. Great! UPDATED: The portrait has become a legend with my friends. I am now a collector of portraits taken of me around the world. All of which, carefully displayed in my room, looked someone else. 6. Thou shall call the theme park office before going. After getting lost, and trying my best to understand that nobody understands me in South Korea, the least that i could do was try to have fun or look for something to make me less sad. Everyone who goes to a theme park ends up smiling. Whether you ride a roller coaster or get goofy in front of a photo booth, chances are your afternoon will be spent with a lot of fun. Unless... the theme park is closed. 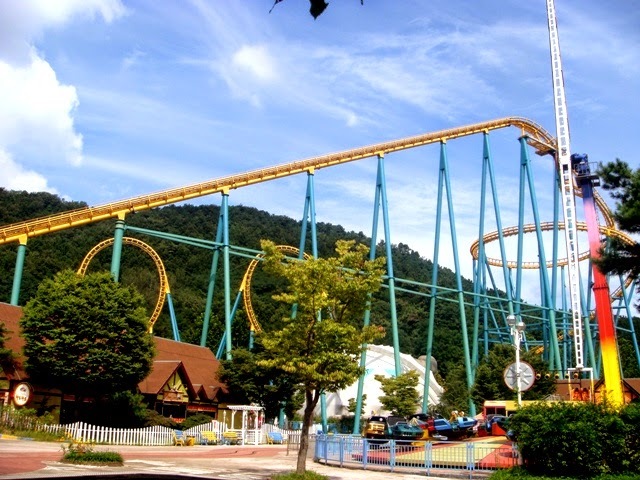 I went all the way to one of South Korea's biggest theme parks. One train ride, two bus rides and a taxi cab ride later, i discovered that this theme park is closed... on a Sunday! Who closes a theme park on a Sunday? Awesome! 7. Thou shall ask the price before you buy. After finding none of the clothing shops at the night market was open, i walked around to buy food instead. 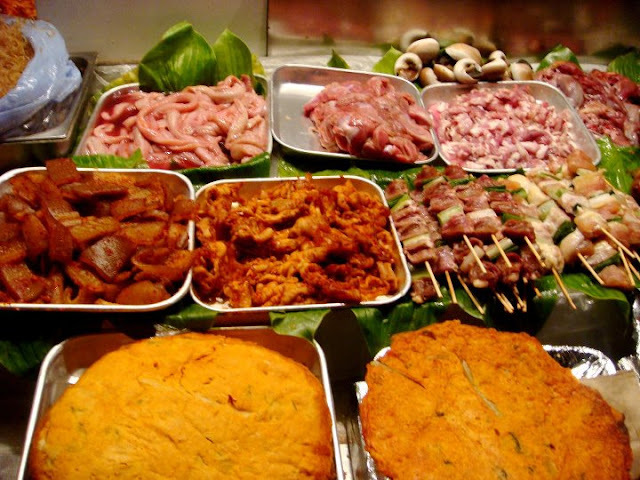 I ordered a rice cake, stewed meat, a couple of sticks of barbecue and even an Eel. I ate an eel in Seoul but not in Fukuoka. How absurd. For those who're unfamiliar, Fukuoka is the Eel capital of the world. Because I was just simply eating street food, i was thinking my orders would not be as expensive. I paid my food and a couple of Cass beers all for a whopping $45 USD. I got closed down by a shop, and now i paid for street food that cost as much as my plane ticket to this country. Phenomenal! 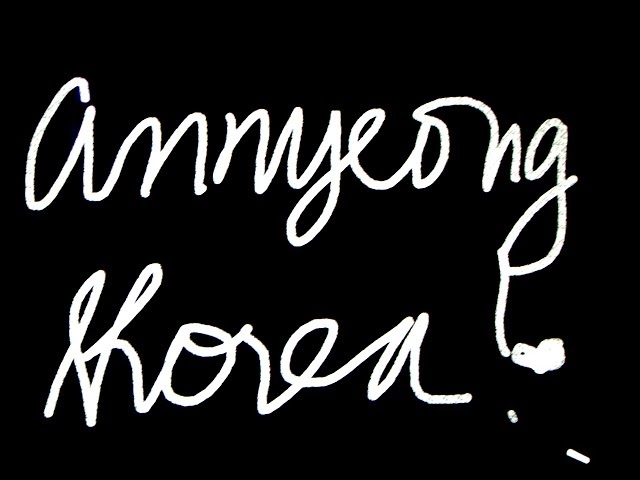 REALIZATION: After all of the misadventures, I still love Korea! How can i not love this fun and friendly country? I actually have seven solid reasons why i am seriously booking that flight to this lovely country in winter. bwahahaha, kakatawa ng introduction mo Jerik! then upon further reading, madami pa palang bloopers. I miss your articles dude! Checked your homepage, nag-uupdate ka na pala uli. Mabasa nga. Happy 2013! Haha I only stayed in Korea for three days. In terms of food, medyo na-overwhelm ako dun s Korean BBQ. Subo kasi ako ng subo without checking kung yung veggies na included sa set ay may spices o wala lol. Medyo hesitant din ako bumili sa sidewalk kasi kapag tinatanong ko ng 'what's this? ', nagno-nod lang sila 0_o. Baka mamaya ibang specie na pala ninenenok ko =)) Gusto ko perong bumalik. 3 days is not enough at di pa ako nakastay ng matagal sa Seoul hehe. More!!! Hi Ian! Thanks so much! I swear, of all the places i've been to, communications-wise, South Korea would have to be the most difficult. This is just the start of my many adventures and misadventures in Seoul. Hope you get to read my stories real soon. Hey Ed! Happy 2013!!! Yes! I missed this blog so much. Naipon ng lahat kakabiyahe. I actually saw your comment here when i was on transit in Cebu. Was headed for Surigao. Wanted to write to you at a more appropriate time. Cheers bai! Agree! 3 days is not enough. Parang naiisip ko a few nights ago, masaya yata kapag winter pumunta dun. Never been to a place na may snow eh. I might actually see my first drop in Seoul. Gusto ko bumalik at mag-Koreanovela tour. i love all beers from all nations. hahaha Halata ang manginginom. Kumusta Chyng? Lahat ng experiences ayos whether okay o hindi. Ang importante may natututunan. hehehe Mag-post ka na ulit Simon sa blog mo! Way to go!!! Buti ka pa, Gay! Ako talaga di ko kaya. Sobrang hindi talaga ang explorer sa food. Ayos na ako sa grilled stuffed pusit at plain rice tapos may coke. Masaya na ako dun. Go and have fun! I can't wait to target that next promo flight to Incheon bound for Seoul. This time, i know better. Have a grand time!!! I'll be travelling to Seoul next week and it would be my first time. Aside from these 7 things to watch out for, do u have any suggestion where to go there? Nice tips and experiences! 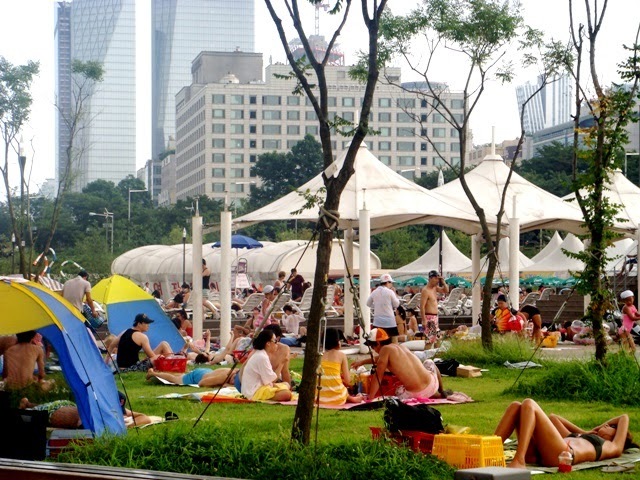 Great blogs to invite tourist and visitors to South Korea. You can also check Portico Club a premier provider of Luxury Hotels and Resort Worldwide. For another unforgettable vacation. It’s actually something I can write for your as a guest blogger. Brad, I was laughing hard on the part where the korean girl is ready to give you an answer! That was classic! I've been to other Asian countries too. One is Singapore and a group of Filipina girls ask me "Do you know where to find this place" she's thinking I'm a local there. I answered her "Ate di ko din alam eh" hahaha! So sorry! It took me a while to respond but you have to book one of the Koreanovela tours because the places you will visit are the most scenic places in all of South Korea. amazing experience in Korea huh! thanks for this! I just had an awesome solo adventure at Lobo, Batangas and I'm reading some blogs to get a hint of how you guys sew your stories and share experiences. Would love to start my own blog. I enjoyed how honest you are when you tell your stories. (Pagod na ako mag-english, hahaha) This is the first article I read. @Patrick John Mea Maraming salamat, pare! Balik-balik lang para sa mga ayos na kuwento. @happysole Wala ng murang ticket. Sayang naman, gusto ko na bumalik! Ang funny ng mga experiences mo pero alam ko namang worth it ang travel :) Thanks for sharing!